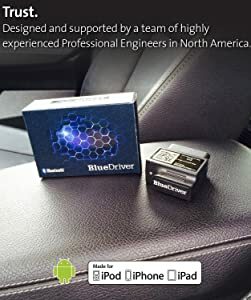 OBDII, as what we all know, is a very important user interface in cars, because it can help technicians easily detect problems. Most of the time, these possible issues or even the current ones are made imminent by a warning light on the car’s dashboard. With the help of scan tools, technicians can save time diagnosing and repairing problems related to the anti-lock brake system, air bags, engine, and more. For those who don’t know, OBDII scanner is integrated with nine standard modes of operation that are used by scan tools to perform different functions. One of them is Mode 6 which specifically shows data for non-continuous monitors. In this article, we will briefly discuss OBDII Mode 6 is and its significance in car diagnostics and repair. OBDII Mode 6 is one of the OBDII modes defined by the Environmental Protection Agency (EPA) and by the Society of Automotive Engineers (SAE). A vehicle performs some tests on its systems and components like on the evaporative emission control system (EVAP), catalytic converter, and the oxygen sensors. Once the test results are already available, they are saved by the engine computer in Mode 6. 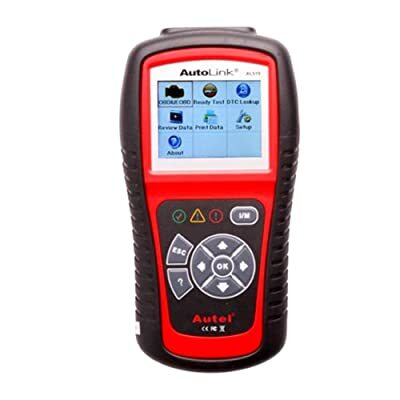 This is where a scan tool looks for results that would help technicians determine if a car is going to pass an emission test or not. In the simplest sense, OBDII Mode 6 can be referred to as a technician’s virtual door to the car manufacturer’s “electronic strategy.” Whatever criteria or parameters that the software engineer was thinking during the development of the car, like for example the Check Engine Lights, can be basically seen on Mode 6. One important thing to know about Mode 6 is that its functionality is defined by every car manufacturer, thus it differs depending on the make and model. Moreover, not all scan tools are designed to support it. Note: For more information about the other OBDII modes and their operations, one may refer to the “SAE On-Board Diagnostics for Light and Medium Duty Vehicles Standards Manual” which is available on the Service Technicians Society’s website. A puzzle game that’s sometimes hard to solve. Mode 6 is often hard to interpret. Although it’s helpful for some who know how to decipher, its non-definitive nature may be complicated for most technicians.